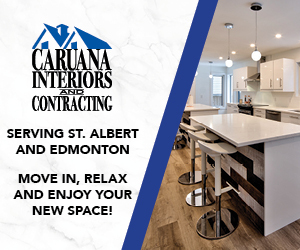 St. Albert is consistently ranked one of the safest cities in Alberta, and this is thanks in no small part to the efforts of the local Royal Canadian Mounted Police. While the RCMP have served the citizens of St. Albert for a long time, they weren’t the first police force in the town. St. Albert has a long history of law enforcement, ranging from early frontier justice to citizens’ militias. St. Albert’s first real law-keepers were the North West Mounted Police, a national police force created by John A. Macdonald who sent these officers to the Canadian Prairies in 1874 to keep the peace on the new frontier. While these officers technically held jurisdiction in St. Albert, it’s unlikely that they ever came to the fledgling settlement during this time, as most of them were busy chasing whiskey smugglers and cattle thieves in the south, or monitoring the Klondike gold rush far to the north. In fact, when Louis Riel’s Northwest Rebellion began in 1885, citizens of St. Albert looked to themselves for protection against Riel’s forces, forming the St. Albert Mounted Riflemen. Somewhere between a police force and a military, this citizen’s militia was made up of more than 40 men who volunteered to keep the peace and protect St. Albert during the conflict. The North West Mounted Police set up a permanent outpost in St. Albert in 1888, building a two-storey barrack on St. Anne Street where they could house officers as needed. This original facility was very simple. It was constructed out of logs and lacked a permanent fireplace or chimney when it was built. It didn’t even have a jail where prisoners could be held. Instead, the backroom of the nearby butcher shop doubled as a cell when needed. This proto-police station didn’t need a dedicated jail however, as crime wasn’t the main concern for the early officers. While they did protect citizens and make the occasional arrest, they also settled disputes and doubled as immigration officers, helping settlers find and properly register their land. 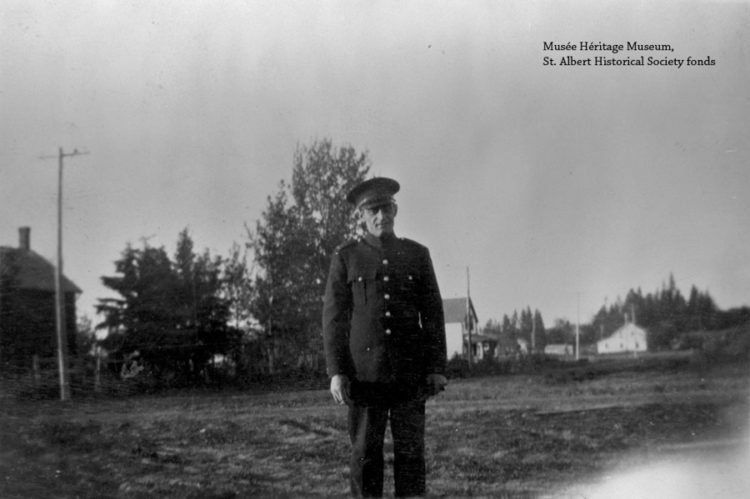 While the North West Mounted Police provided a valuable service to the early settlers of St. Albert, their resources were stretched thin across almost all Western Canada. it wasn’t long until the town decided to form its own police force, one that would be under control of the town instead of answering to the federal government. This St. Albert police force was first formed in 1896, and in the early days, it only had one or two officers active at a time. These officers moved into a new building on Perron Street (since the North West Mounted Police barracks weren’t being used any longer, these eventually became the town office in 1908). By 1920, the North West Mounted Police became the Royal Canadian Mounted Police and continued to enforce law and order in the surrounding county. By 1944, it was becoming far too expensive to sustain a police force in the growing town of St. Albert. The town council dissolved the police force and invited the Royal Canadian Mounted Police to act as the town’s police force once again, a role they continue to serve to this day. 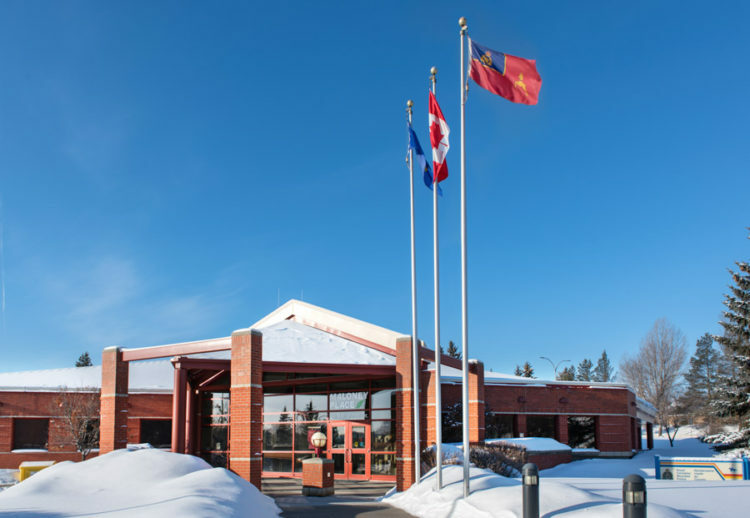 While they originally operated out of the former St. Albert police headquarters, the RCMP soon moved to a modern police station on Muir Drive, complete with holding cells. 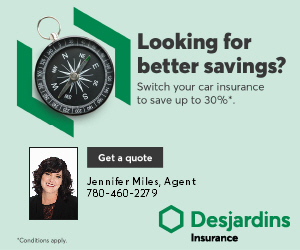 They stayed at this location until 1976, when they moved to a sleek new building in Grandin, the same building that houses the Hemmingway Centre today. In 2001, they moved to the current-day station that sits on the corner of Boudreau Road and Bellerose Drive. While in the early days of policing it was common for a single officer to serve the entire town, today there are 56 RCMP officers and 10 Peace officers on active duty in St. Albert. Early policemen in St. Albert were truly doing a public service. Officer Ernest Seymour is reported to have had a wage of $40 per month in 1905. Adjusted for inflation, that brings it to just under $900 today.